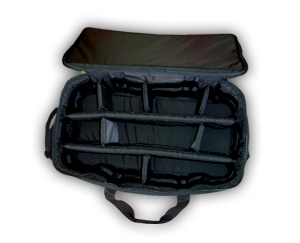 Soft cases are flexible cases that are made from fabric. 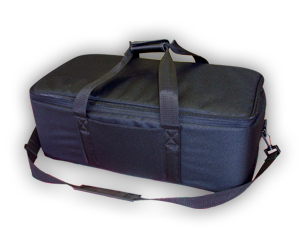 Soft cases offer many benefits such as any size, color, logo and custom interiors. 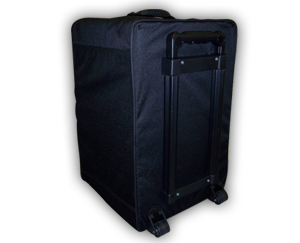 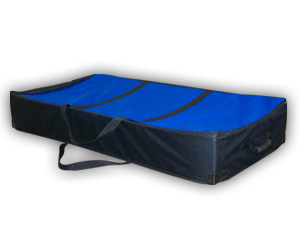 Soft cases are light weight and flexible. 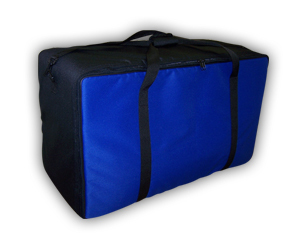 Soft cases are also strong, durable and are great as sales and equipment cases Soft cases are a great alternative to a hard case.